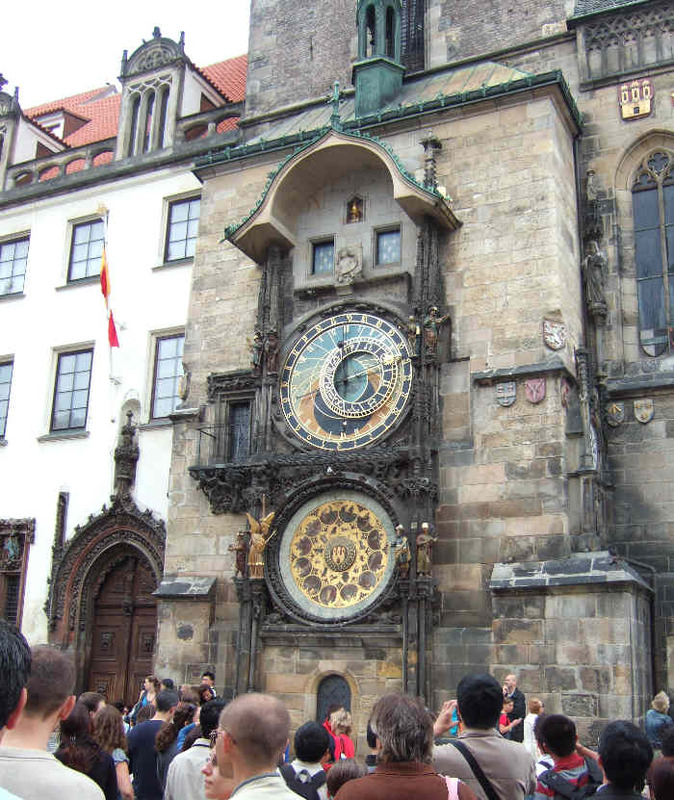 The astromonical clock in the Old Town Square. It performs an interesting mechanical show at the top of every hour. Not as good as the one in Munich though.